The Learning Center has been flooded with calls for reading and math help for MCAS students. The superintendent for Michigan City Area Schools has prioritized both reading and math with the goal of improving achievement as well as test scores. Consider joining as a volunteer tutor so that, as a community, we can pull together and better prepare our children. 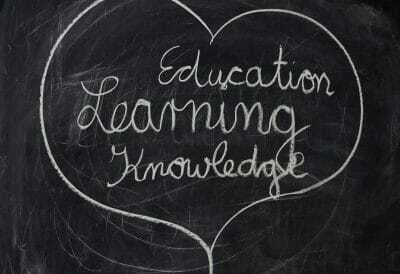 In addition, we tutor adults who are reinforcing basic skills, pre-GED, GED, or who need help with college support. We also tutor persons whose first language is not English and who want to improve their English language skills. Volunteer and make a difference today! Background checks are necessary for tutors and are provided by the Michigan City Public Library free of charge. The Friends of the Michigan City Public Library is a volunteer organization that assists the library through donations of materials and equipment. The Friends raise funds through their on-going book sale (located at the front entrance) and other events. For a very small membership fee, you can become a Friend. It’s a great way to say, “I care about the library.” Stop by the Circulation Desk or call 219-873-3040 for information. The Friends of the Library need items for their ongoing book sale. You can drop off your paperbacks, hardbacks and magazines at the Circulation Department. Youth Services has volunteer opportunities for youth ages 13 – 17 (18 if still in high school). To volunteer, you first must pass a written test that shows the ability to alphabetize Volunteer tasks include shelving materials, assembling craft projects, light cleaning, and a variety of tasks on an as-needed basis. For more information, call Youth Services at 219-873-3045 and ask for Marina. 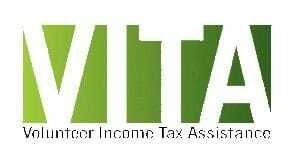 Each year the library participates in the IRS Volunteer Income Tax Assistance (VITA) program. We are looking for volunteers to offer help at least one day a week during the tax season (Feb-April). The IRS provides some training and you must pass the VITA test through the intermediate level. Testing and training are online. There is a great need in our community for this kind of assistance. Helping can be very rewarding! For more information, call 219-873-3049.